In this survey of the Middle Ages, we will explore the time period in between the fall of the Roman Empire until the emergence of the Renaissance (1400s). 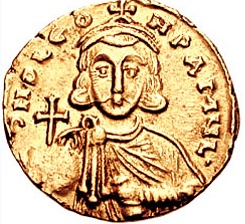 We will focus on three sibling civilizations — Western Europe, Byzantium, and the Islamic Mediterranean. We will explore medieval disease, superstitions, and religious co-existence, and warfare. 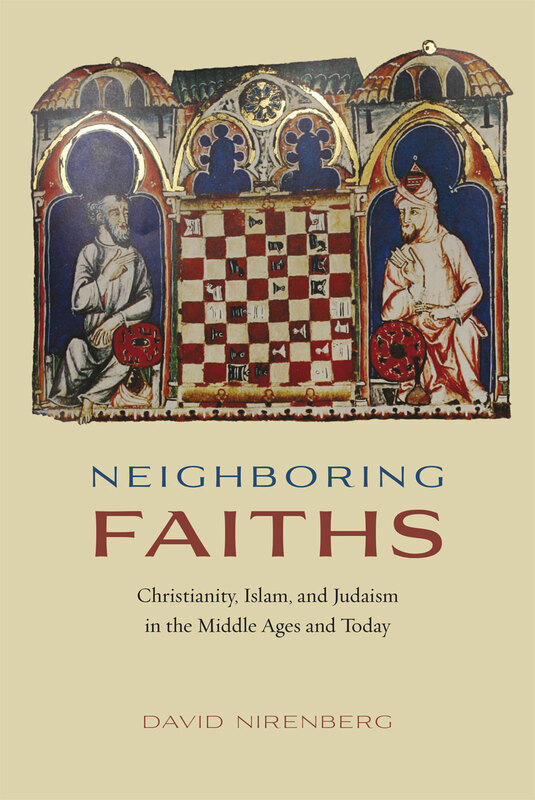 In particular, we will explore convivencia (co-existence) in medieval Spain & the Holy Land. Using “Reacting to the Past” method, we will reenact the War Council of Acre, 1148, an important moment in the Second Crusade. Lastly, we will explore and study a 3D digital world known as Virtual Plasencia so that better understand medieval inter-religious life. I am most interested in your personal effort to do your best. I absolutely take into consideration your improvement over time and the level of effort you dedicate to your work. Attend all class meetings and participate regularly. Two or more unexcused absences are grounds for an automatically failure in the course. Always attempt to contact me via email if you will be missing class. Complete all assignments on time and per instructions. Always ask questions if you are unclear about an assignment. Late work is not accepted. If you have a disability for which you are requesting an accommodation, you are encouraged to contact Disability Services (DS) within the first week of classes. DS is located in Main Hall 105. 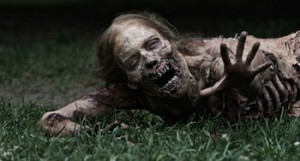 Walking Corpses Paper: 3 to 4-page paper. Partial draft due on Feb. 12 and final revised essay due on Feb. 26. 25% of total course grade. 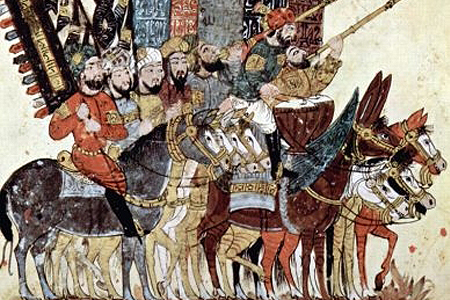 Reacting to the Past: The War Council of Acre, 1148. 2/3 of your grade will be based on your writing assignments (5-7 pages) and 1/3 on participation (2 speeches + debate). See RTTP schedule for deadlines. 30% of total course grade. 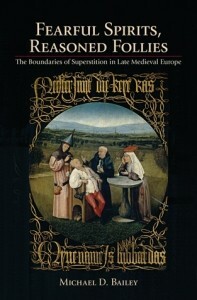 Thought Essay on Medieval Superstition. 3 to 4-page paper. Partial draft due on Apr 23 and final due on Apr. 30. 25% of total course grade. 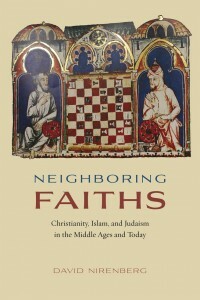 Neighboring Faiths Response Paper: 3 to 4-page paper on co-existence. Due by May 14, 2015, at 5pm via electronic submission on UCCS Blackboard. 20% of total course grade. Extra Credit: Trebuchet group participation, poster preparation, and “launch” event. Up to 10 points added to your final grade. 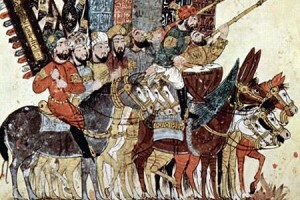 Jan 22 – What is the Medieval Period? 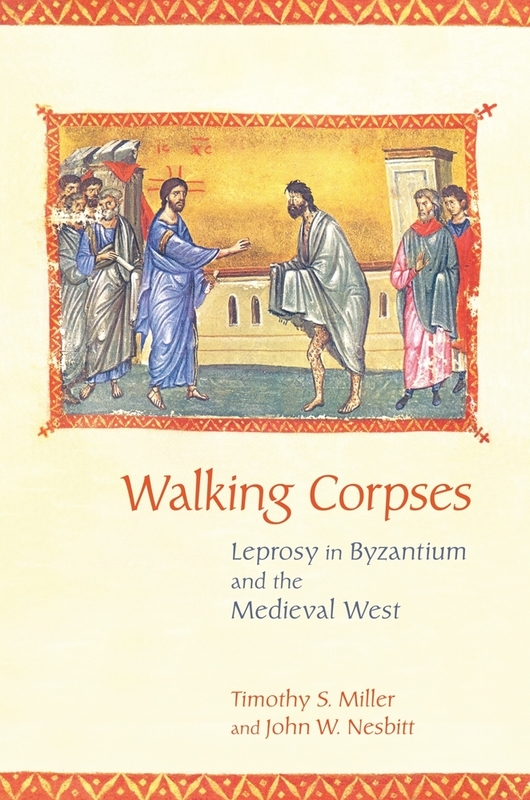 Jan 29 – Lecture (Medieval Europe, Byzantium, and the Islamic Mediterranean), Small Group Discussion, AND Mr. Clark will show us how to evaluate a book chapter (from Walking Corpses) very quickly. For Class: Be prepared to discuss the following questions: Question 1. Do you agree or disagree that these were three “related” sibling cultures? 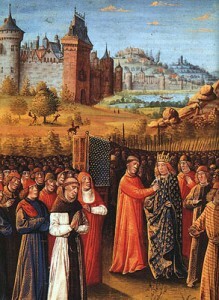 Explain your position and offer examples from the A Short History of the Middle Ages. Question 2. Which of the three cultures would you have liked to have lived in? Explain why you chose that culture — for what reasons — comfort, familiarity, adventure, interest, challenges? 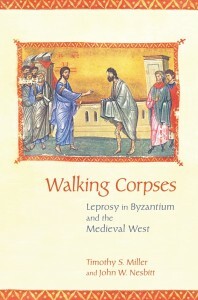 Assignment Distribution: Response Essay on 21st Century Ebola in West Africa and Walking Corpses: Leprosy in Byzantium and the Medieval West – Instructions and Rubric. Read: C5. Leprosy…, C6. Knights, Appendix 3, pp. 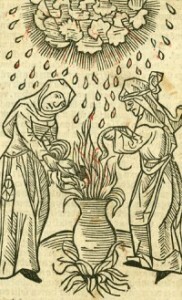 96-154, 186-191. Meet with Dr. Martinez or Mr. Clark for a 10-15 minute appointment to discuss your draft paper. A sign-up sheet is posted at Columbine Hall 2053. Due: Bring a partial draft of your paper to class.